The Nokia 1 will be HMD's most low-end device, and there's word that it may come under the umbrella of Google's new Android Go Program. 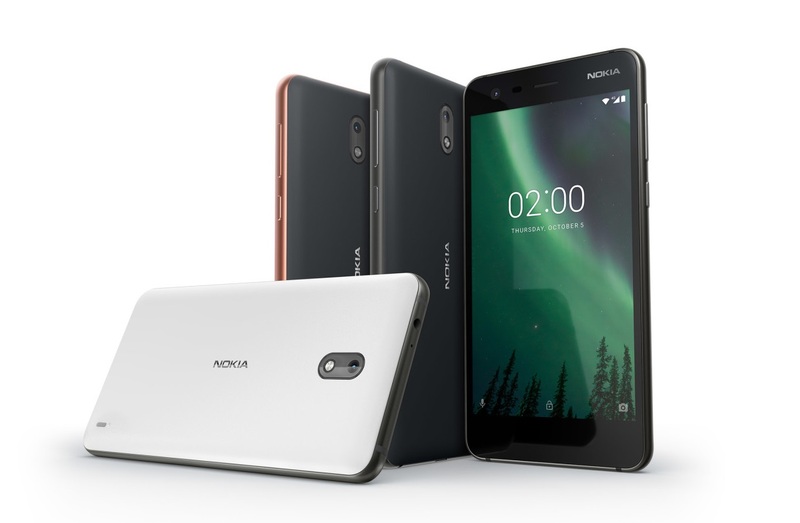 HMD's line of Nokia's smartphones takes an interesting naming pattern. The Nokia 9, expected to be released in the coming months, will be the company's top of the line offering. It stands to reason that the device on the opposite end of the spectrum, the Nokia 1, will be the most basic of devices. Reports coming in claim that the device will be a part of Google's new Android Go program. While Google already has an Android One program, it's geared towards handling decently-specced devices in developing markets. The Android Go program looks to that take that to the extreme, as it targets entry-level devices with the barest of specifications, a demographic the Nokia 1 fits into. Considering the fact that the Nokia 2 ran on the entry-level Snapdragon 212, we're a bit curious what the Nokia 1 will run on. The Nokia 2 already features 1 GB of RAM, 8 GB of storage, and a 720p display, so we wouldn't be surprised to see the Nokia 1 go even lower than that. A price tag in the $50-$70 range would be entirely feasible, too.